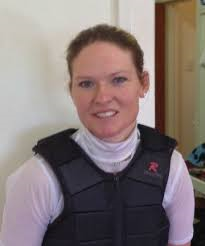 Cambridge jockey Lynsey Satherley was in dominant form with three winners at today’s Te Rapa meeting. Satherley, pictured, was successful aboard Maybeashowoff, Sahar and Polzeath at the Waikato Racing Club’s meeting. The mother of two is noted as one of the hardest-working jockeys at the Cambridge training track and her input over the years has benefited many owners and trainers, particularly with troublesome horses. Sahar is trained by the Baker/Forsman stable which have been a reliable source of winners for Satherley in recent times.